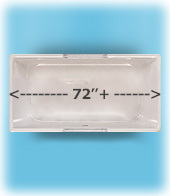 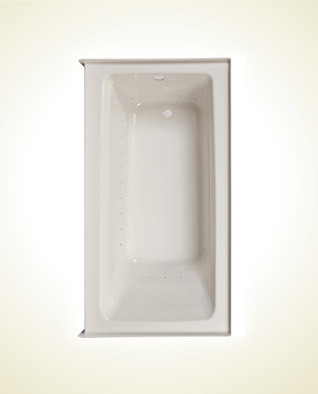 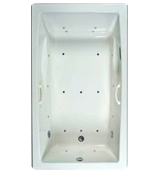 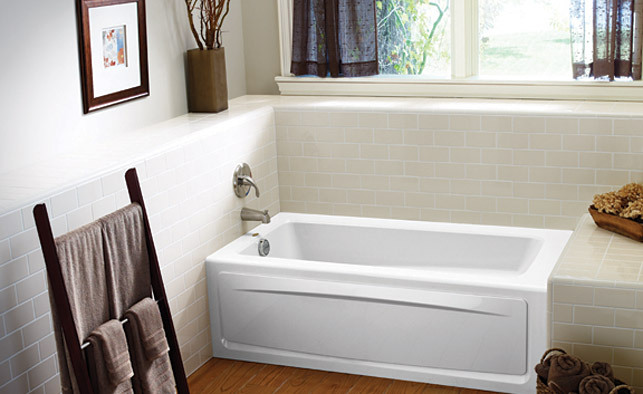 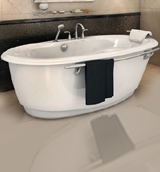 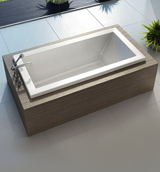 The new Rossi skirted whirlpool bathtub has a clean interior design which is complemented with thoughtful engineering. 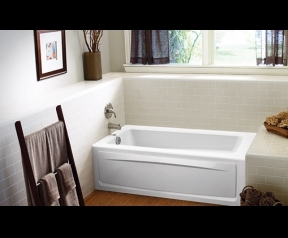 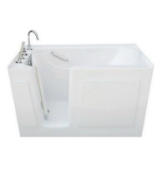 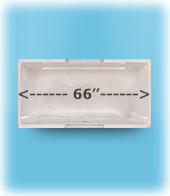 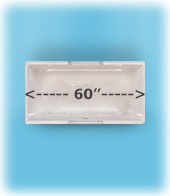 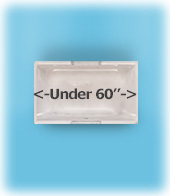 Generous ledges allow for candles or shampoo, a 3" wide front rim provides space for a shower rail, and the stylish front apron opens to expose easy access to both equipment and drain. 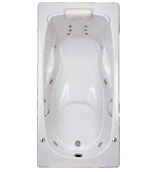 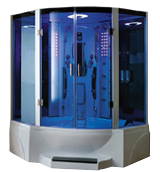 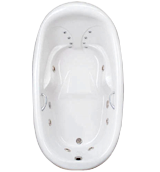 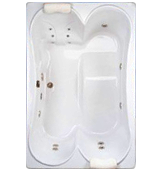 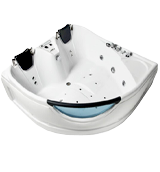 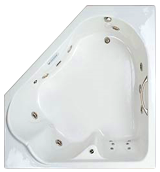 Jacuzzi's patented jet technology provides a perfect combination of water and air to deliver an invigorating massage. 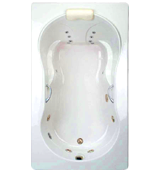 Our deep and wide plume of revitalizing bubbles will provide the most relaxing bathing experience.